It's that time of the year, folks. Yep, the HEXUS competitions you know and love are being put into overdrive for the 2015 Epic Giveaway! In partnership with ARM, HEXUS is giving all our readers around the globe the chance to win amazing new gadgets this holiday season. Every weekday for the next few weeks, we'll be giving away a brand-new gadget powered by the ARM architecture! Enter for a chance to win a Dragonfly-5 Pro Dual Channel CHIRP Sonar / GPS with DownVision Unit from Raymarine. WIN EVERYTHING YOU NEED TO BUILD THE ULTIMATE PC! Razer и HLTV.org представляют Рождественский Календарь. Razer и HLTV.org представляют Рождественский Календарь. Новогодние и Рождественские праздники - время дарить тепло и подарки, поэтому мы предоставляем вам шанс просто выиграть устройство Razer. Каждое воскресенье до Рождества мы будем выбирать трех счастливчиков, которые получат подарки. Подпишитесь на рассылку Razer, чтобы оказаться в числе первых получателей подарков! Eager to get your Intel Skylake fix? 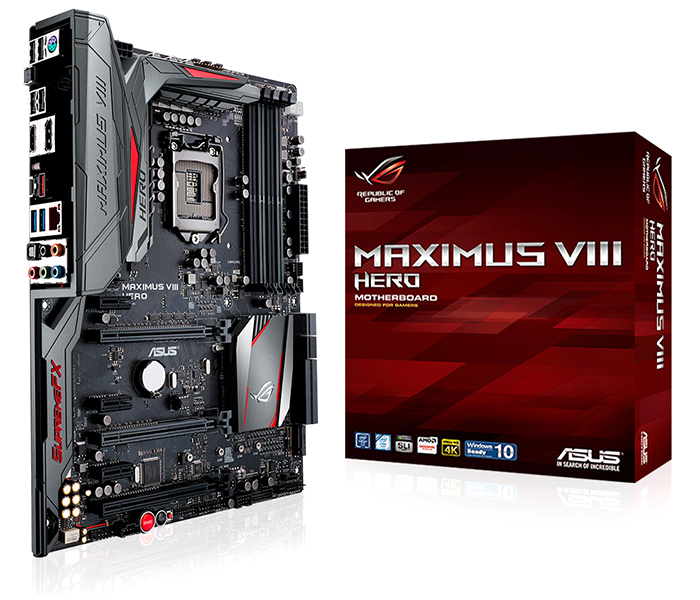 Then listen up - in partnership with our friends at ASUS, HEXUS is giving all our esteemed readers the chance to win an awesome Republic of Gamers Maximus VIII Hero motherboard! 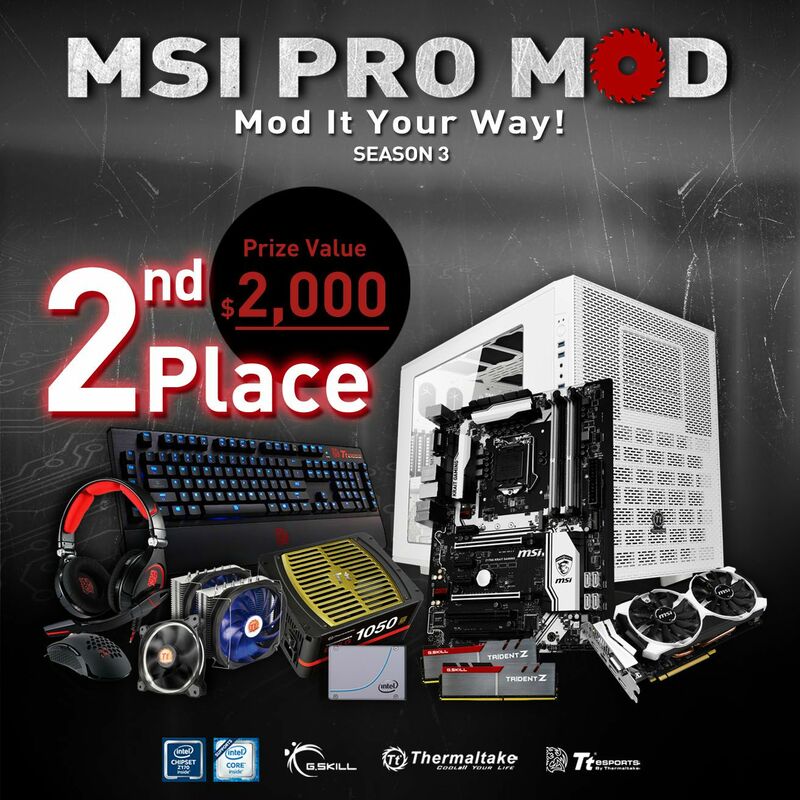 【MSI PRO MOD Season 3】Competition Now Open! Mod It Your Way: All About Classic Black & White! The total value of the grand prizes exceed US $10,000! So, register and start your worklog now! Show your professionalism to the world!